An Indian children’s rights activist, Kailash Satyarthi is the founder of Bachpan Bachao Aandolan, the Kailash Satyarthi Children’s Foundation, Global March Against Child Labour, and GoodWeave International. Satyarthi was honored with Nobel Peace Prize in the year 2014. Born on January 11, 1954, in Vidisha district of Madhya Pradesh, he changed his name from Kailash Sharma to Kailash Satyarthi, meaning the seeker of the truth after being inspired from the life and journey of Mahatma Gandhi. A prudent opposer of the Indian caste system, Satyarthi once arranged for a dinner for the upper-class households where the food was cooked by the so-called “untouchables”, when nobody turned up, dejected he came back home only to face the heat of the elders in his family. When his own family members outcasted him for his “wrongdoing”, he took a step to outcaste his family and rejected his surname and took up Satyarthi, a seeker of truth, as his last name. 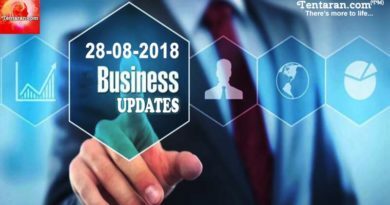 Another notable and life turning incident happened when he noticed another child of his age outside the school sitting beside his father who was cobbler. He questioned why he is not attending the school, to which the cobbler replied that “some children are born to work”, this disturbed Satyarthi. He describes that it was the first time he questioned why some children are born to work “at the cost of their childhood and freedom and education and dreams due to the circumstances of their birth. He studied electrical engineering in a Bhopal college and went on to earn a post-graduate diploma in high-voltage engineering. After his graduation, he started working as an engineer, but soon enough he realised his heart is not in this job. So he resigned from his job and took his first step forward to do something for children and since then there has been no looking back. 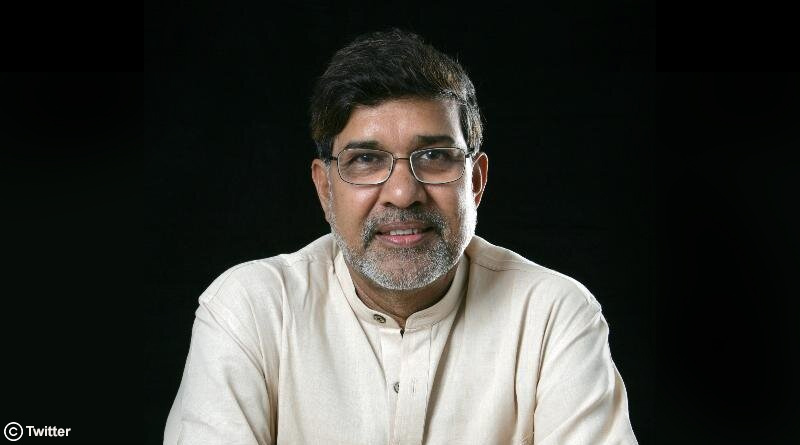 Currently he is the founder of Bachpan Bachao Andolan (BBA), the first organization in India which highlights the issue of child labour, GoodWeave International (formerly known as Rugmark) a network of nonprofit organizations dedicated to ending illegal child labour in the rug making industry, Kailash Satyarthi Children’s Foundation, which was established in 2015 to achieve a child friendly world, it operates with an integrated approach towards the problems of the children and Global Campaign for Education, which is an international coalition of non-governmental organizations, working to promote children’s and adult education through research and advocacy. Satyarthi was honored with numeral awards including the Robert F. Kennedy Human Rights Award in the year 1995, Friedrich Ebert Stiftung Award in the year 1999, he has been recognized in the list of “Heroes Acting to End Modern-Day Slavery” by the US State Department and finally have been honored with the Nobel Peace Prize award in the year 2014.